My pineapple obsession is growing. I recently found and bought not one but two pineapple jars from TJMaxx (only $5 each! 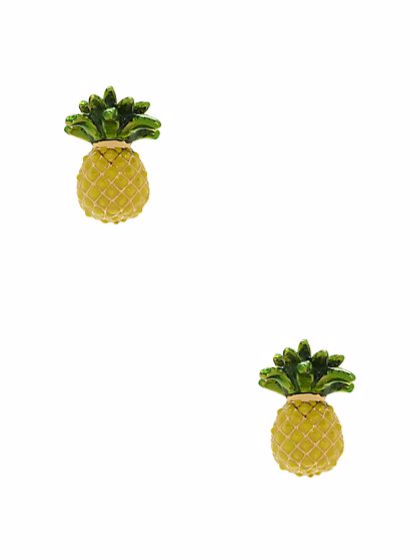 ), bought this iPhone case for my new phone, and now I'm coveting over these pineapple earrings. Someone send for help!